Armitage Nursery, formerly Starwood Nursery, is a wholesale operation purchased in 1999 by Don McAlister. In 2016, Don acquired the former Bloomers Nursery, expanding our growing fields to over 35 acres. Don started in Landscaping, and in 1989 moved into Plant Brokering with his company NurseryNet NW, which still operates today. Armitage Wholesale Nursery, his most recent venture, works in collaboration with the brokerage. 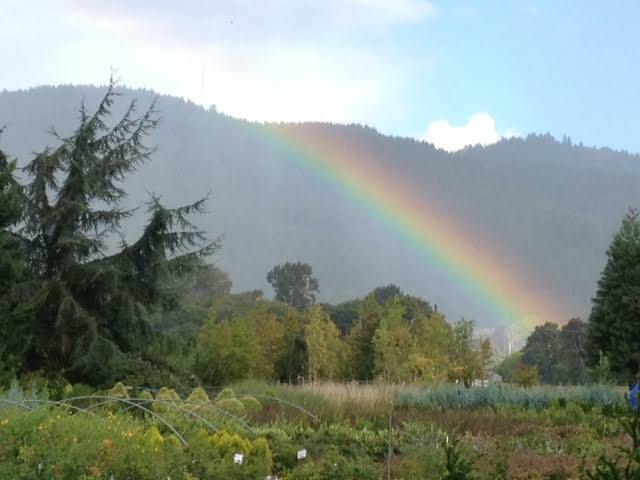 We are located in the South Willamette Valley in Eugene, Oregon, specializing in the highest quality trees, conifers, shrubs, groundcovers, perennials, ferns and vines. Our knowledgeable staff takes pride in providing outstanding customer service, from pricing any plant list, to pulling any size order. Our number one goal is to assist our wholesale customers in the landscaping industry. We can help with all your plant needs, all in one convenient location. Please use this contact form if you have any general inquiries. If you fit our wholesale requirements and would like to see our current availability, please create an account. We will get back to you shortly in response to your request.